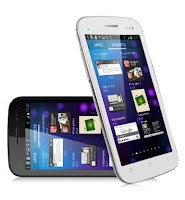 Late posting than never, anyway just to add up my collection of MyPhone series, revealing MyPhone A919 Duo with 1Ghz dual core processor. 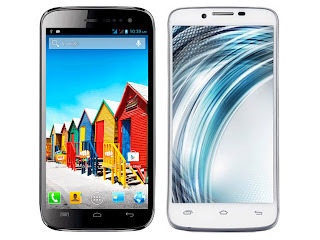 A new player to compete with Cherry Mobile Flare or Burst, but I won't go as much as comparing MyPhone to Cherry Mobile. 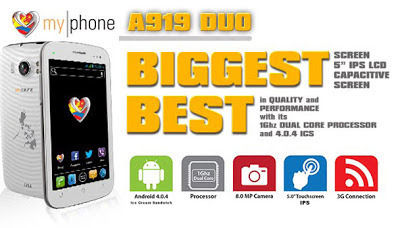 The thing is Cherry Mobile is Cherry Mobile and MyPhone is MyPhone, to list down the specification of MyPhone A919 Duo please scroll a little below. 8MP rear autofocus with Dual LED flash. MyPhone A919 Duo is priced at Php7,990. Reviews? I guess its already been said than done, so I suggest going to Noypigeeks as they are famous for writing reviews. To make this article long, lets compare the specs of the 3 MyPhone A919 models, which are MyPhone A919 Duo, MyPhone A919 3D Duo, and MyPhone A919i Duo. To conclude our specs fight, it is very clear that MyPhone A919i Duo wins since its already in Quad-core, and with the help of 1GB RAM the two smartphones are out of luck. 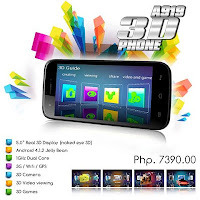 But when it comes to entertainment and 3D graphics, we can say that MyPhone A919 3D is the game changer, nevertheless Myphone A919 Duo wins in terms of price plus a Php2,000 off in their current promo.